1. 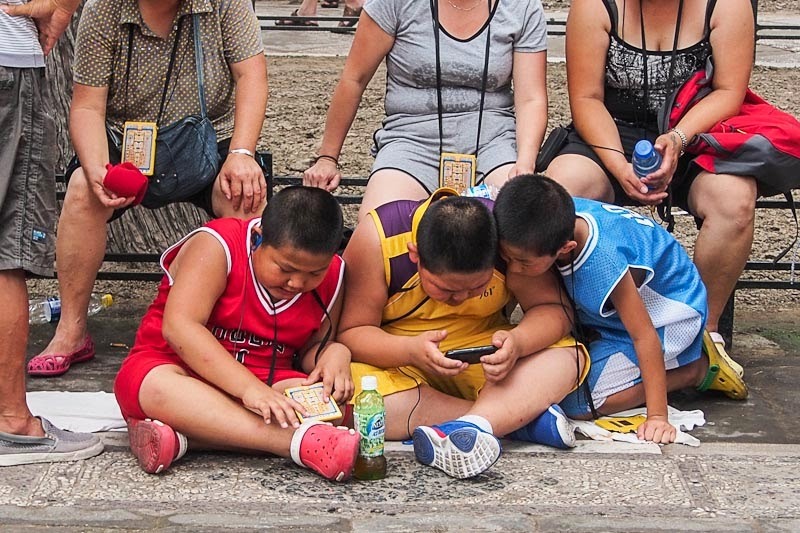 Obesity is on the increase in China with new figures showing that men have a 2.8 kg/m2 higher BMI in 2009 compared to their counterparts in 1993, while women have a 1.5 kg/m2 higher BMI . Waistlines have also increased by 9 cm for men and 5cm for women, according to researchers from the National Institute of Nutrition and Food Safety, Beijing. 2. A man with arthritis died while undergoing treatment at an Anhui clinic and was secretly buried by the doctor on nearby waste ground, the Shanghai Daily reports. The 53-year old man went to the Hefei clinic for treatment of shoulder arthritis, but appears to have had an adverse reaction to an injection and started foaming at the mouth. Instead of trying to treat the man, the doctor who owned the clinic locked him in the room until he died and then took the body outside and dug a big hole to bury it in. Dr Li was found out when police examined video surveillance camera footage and was detained on suspicion of severe medical malpractice. 3. The 'Tiger Mom' style of parenting in China is contributing to mental health problems in later life, according to a study from the Department of Clinical Psychology, Beijing Anding Hospital and the Beijing Key Laboratory of Mental Disorders. The study found that parental punishment, rejection and control were key factors in borderline personality disorder (BPD). Paternal punishment, low maternal emotional warmth predicted BPD diagnosis, especially in women. Maternal emotional warmth may be a protective factor against BPD. 4. Noxious gases from sewage treatment plants pose a threat to human health, a study from Tianjin has found. Researchers found that sewage treatment plants emitted toxic levels of hydrogen sulphide and also many classes of organic carcinogens from waste water. 5. China now has 2.78 million nurses, or one for every 500 people, according to new figures. However, many nurses are working in non-traditional roles such as non-communicable disease management, rehab and hospice care. 6. Fudan University in Shanghai has teamed up with local health services to set up an experimental health care unit to explore healthcare reforms and flexible models of care such as patient transfers, medical insurance payments and doctors working at more than one medical facility.